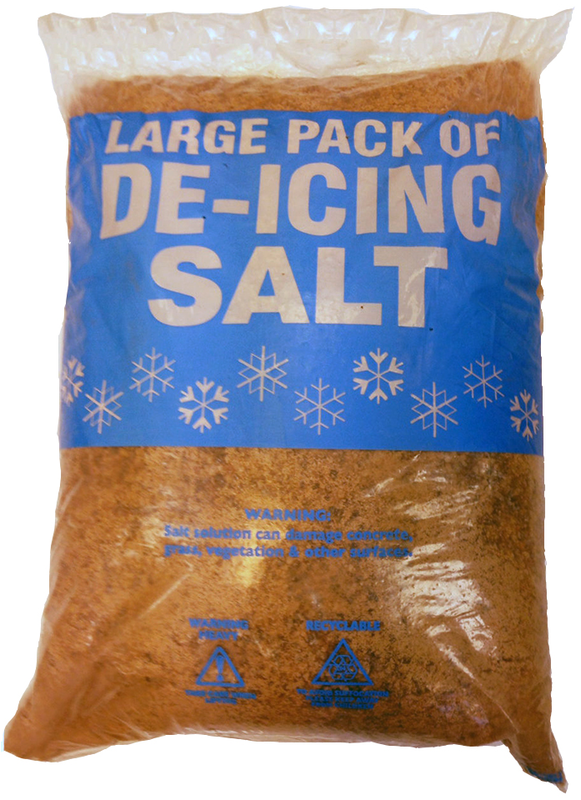 Our Brown Deicing Rock Salt can be used to prevent Ice on Paths, Driveways, Car Parks, Roads, and is even suitable for Grit Spreaders. Brown Rock Salt (aka Grit Salt or Rock Salt, Halite ) is mined from huge ancient seams of rock salt, these seams have been formed from old ancient sea beds that have dried up and become locked into rocky seams. Most of the brown rock salt used in the UK is mined in the UK in the huge deposits deep under Cheshire. 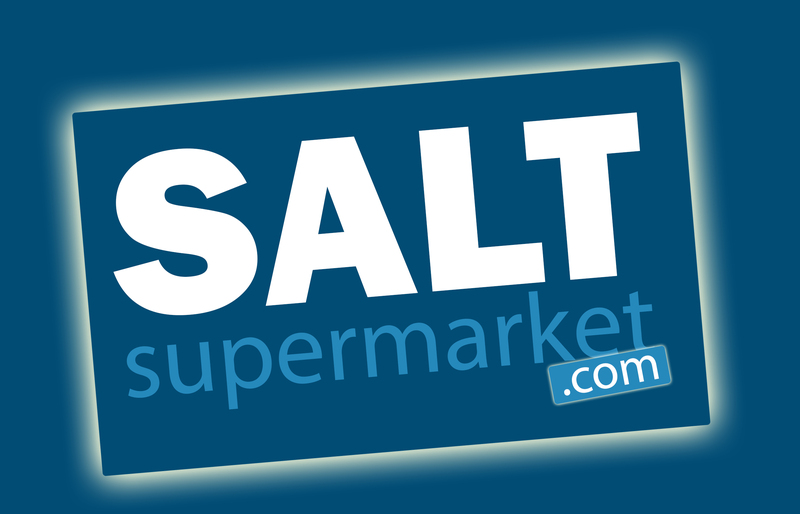 Benefits of Brown Rock Salt: Usually Drier than white salt & therefore flows / spreads more easily, Cheaper than White Salt, It is a British Mined Product, Much smaller Carbon foot print than White Salt.